Kristen + Dan first met at the University of British Columbia in Vancouver, BC. They now both live in Ontario, but have made plans to get married here in Vancouver. They were in Vancouver over the winter holidays, so we met up at the UBC and had their photo session around the campus. 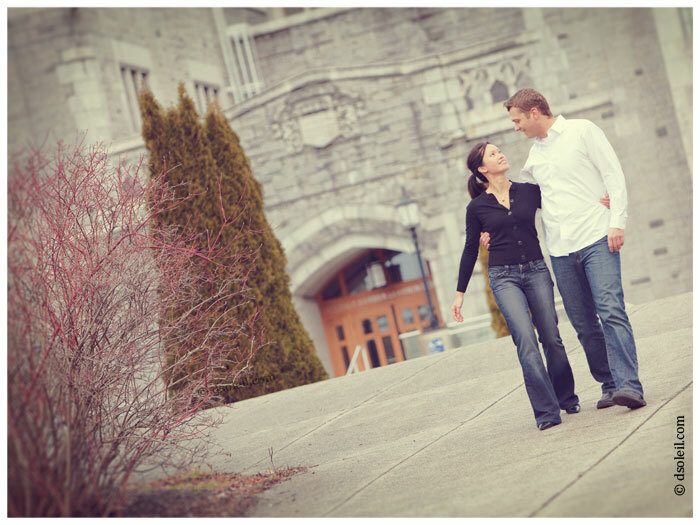 UBC is an amazing location for both engagement and wedding photography. There’s a full mix of new architecture and older classical buildings. The campus is enormous and the options for where to go are too many to list. Although it was a cold January day, they tough’d it out and can ready to rock the camera lens. It was cool to get an opportunity to learn a little something about them and I’m super excited that they asked me to be their wedding photographer later this year. Here are a few engagement photos from the session. wow. super clean look. love the pics. keep it up! I love the soft light and delicate color work! 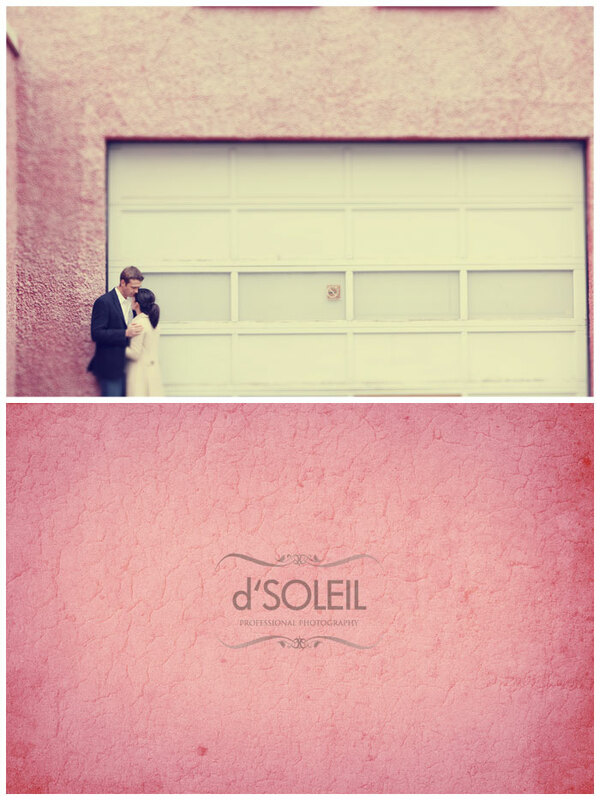 Love this work, very natural looking couple and dreamy desaturation. I’m sure the couple is thrilled with their photos! 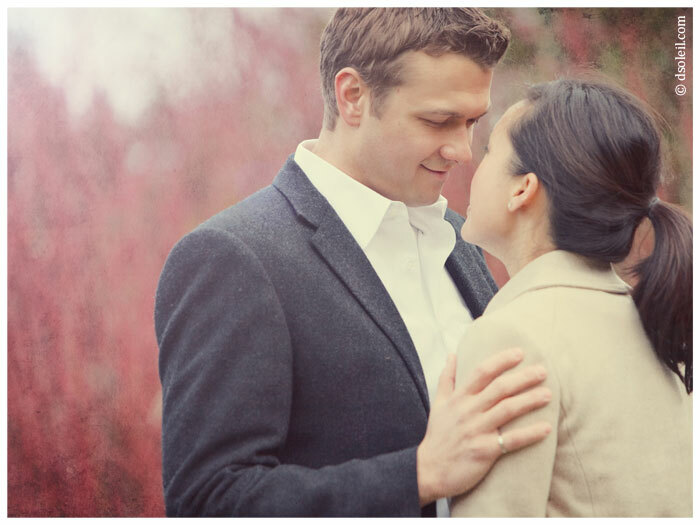 I loved the colors and feel of this Engagement Portrait Session. Great story line also. 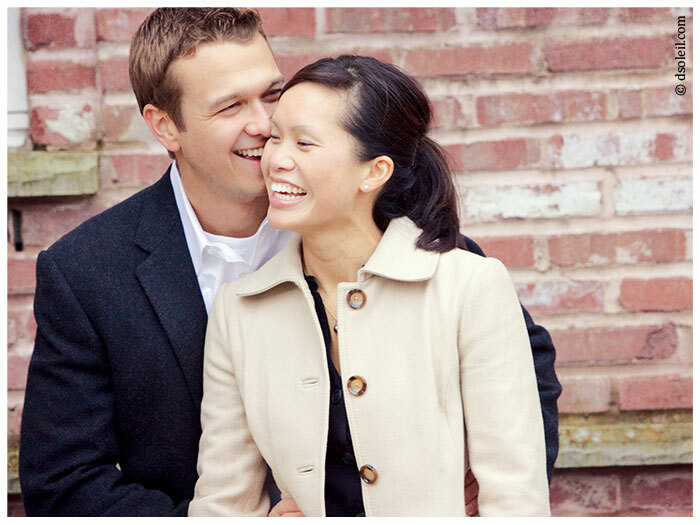 Great e-session! What a fun couple and great location. I’ve spent an hour looking at your wedding and portrait photography but I really should be in bed! I love your composition and post processing, good stuff!